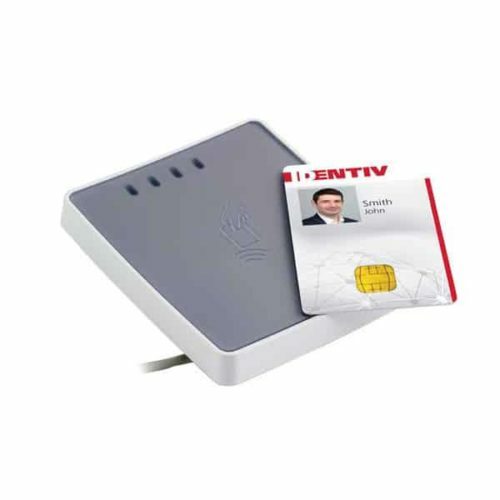 Near Field-Communication (NFC) is a set of short-range wireless protocols that enable two electronic devices, such as a contactless smart card or smartphone to communicate with one another. NFC typically requires the two devices to be a distance of 4cm (1.6 in) or less to initiate a connection. 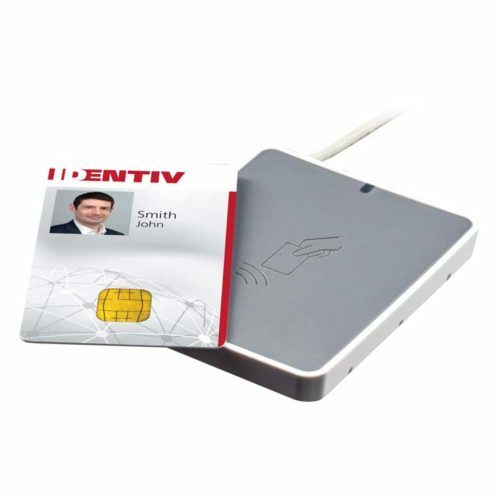 NFC allows you to share small payloads of data between an NFC tag, contactless smart card and an Android-powered device, or between two Android-powered devices. Gothenburg, Sweden, January 15th 2019 – LECIP ARCONTIA AB, a Swedish producer of contactless smart card products and solutions for Automated Fare Collection System, today announces the launch of its new on-board validator for electronic fare collection schemes in public transport.